When it comes to selecting the right burglar alarm system, nothing but the best will do to protect your family and home. Our team of experts researched, reviewed and ranked the best home security systems in the UK to help you confidently protect what matters most in your life. With an 11% increase in police-recorded theft across England and Wales, including a 6% rise in burglaries, now is the time to consider an upgrade to your home’s security. 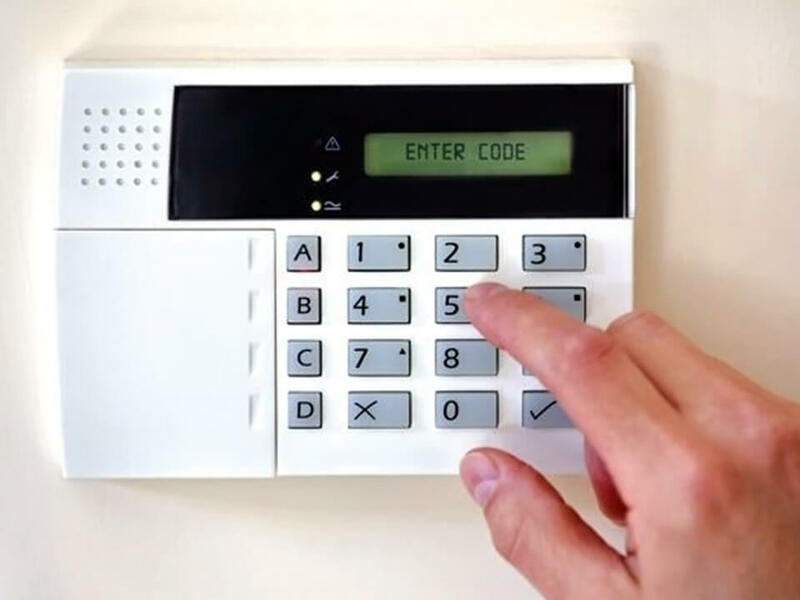 We have carefully evaluated the most important factors people consider in a home burglar alarm system and highlighted what each security company does best to bring you a comprehensive review of each one’s strengths. How much do burglar alarms cost? Often the first question one asks when considering a home security alarm system and precisely the reason why we, alarm engineers, developed this burglar alarm cost calculator. Get an approximate cost estimate before speaking to local alarm companies and peace of mind that you’re not being ripped off. A professional alarm installation should always begin with an on-site survey carried out by a surveyor from your chosen alarm company(s). The surveyor will assess your security vulnerabilities and design a home security system to meet with your exact requirements. The site survey is free of charge and will form the basis of a quotation. We would recommend getting at least 3 quotes from regulated alarm companies to give you a fair price comparison. Elconnection provides integrated alarm systems that allow our clients to relax in the knowledge that their premises are being vigilantly protected against any threat. All our systems are designed and installed to meet the requirements of BS8243: 2010, EN50131 and PD6662 which will also encompass the correct system grading to meet all your insurer’s requirements. From the most basic system through to the large multi-zone systems, Elconnection can provide a complete package using quality products with the most advanced technologies. These systems are very user-friendly.